Are you like me? I'm IN LOVE with my Amazon Prime account and how much easier it makes my life. 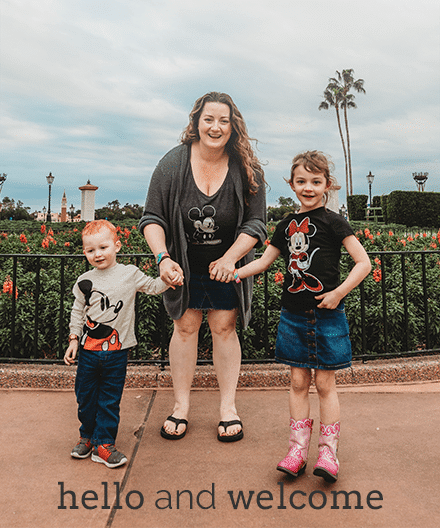 I can get everything I need with the click of a button and I get to snap up some adorable goodness for my littles from the comfort of my couch (sans pants – I'm being real with y'all). It's like, the WINNIEST of win/win situations. 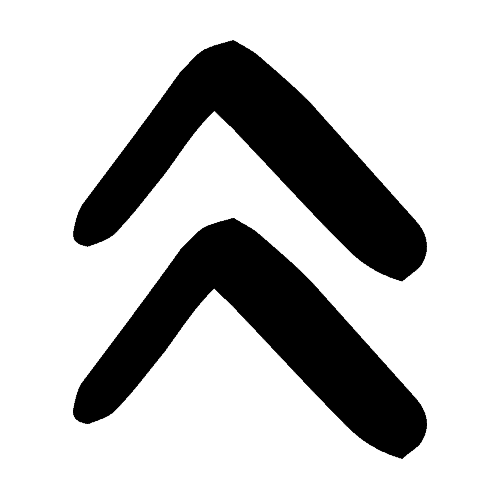 I know I'm waxing poetic about something ridiculous but I was thinking the other day how awesome it is that I can see something cool on Instagram or in a magazine then just toss right over to Amazon and Prime it. Take pineapples. They are SUPER popular right now and I was wanting to get my hands on a little P-appy (street for Pineapple) cuteness for Melanie and Finn. 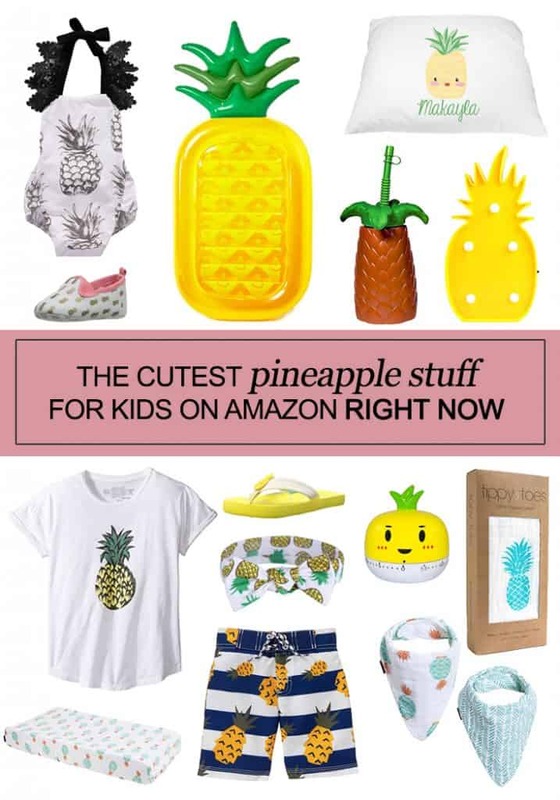 And OMG, y'all have GOT to check out the cutest pineapple stuff for kids on Amazon right now!